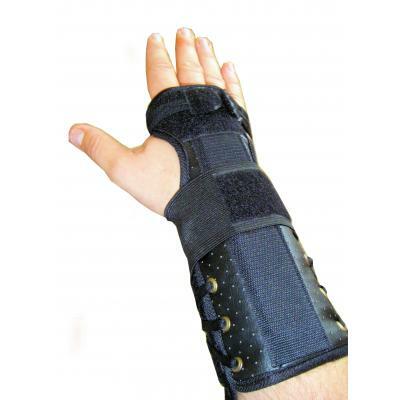 Our universal wrist splint is an amazing product that is a suitable alternative to plaster for stable fractures. One size fits all and left or right hand. 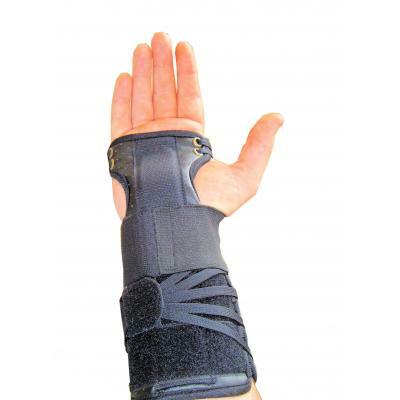 Reduce your overall costs by replacing up to 6 products (Small/Medium/Large x Left/Right) with our ONE product, which is the only adult wrist splint you need to stock. Reduce stock levels and save time searching for the right size for every customer as one size fits all. 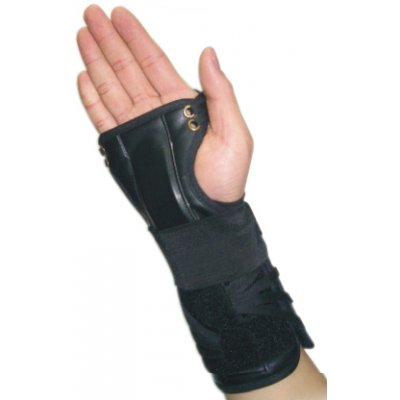 We also supply the universal wrist splint in paediatric size. Our wrist splints are so supportive that they can even be used instead of plaster for stable fractures, and greenstick fractures in children. As an optional extra we can add your company's logo onto each individual splint.